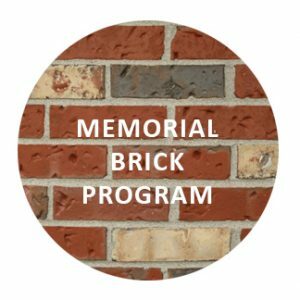 The Children’s Study Home is over 150 years old, and in celebration of this milestone, we’re proud to have launched the Memorial Brick Fundraising Program! Choose a size and message, and your custom memorial brick will find a permanent place in our Sherman Street Campus Playground. Now you can support children and families every time you shop online! 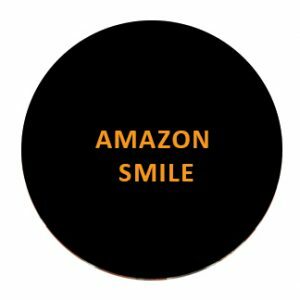 Make sure to use AmazonSmile whenever you shop on Amazon, and they will donate 0.5% of the price of your eligible purchases to The Children’s Study Home! 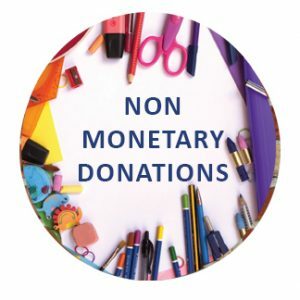 The Children’s Study Home greatly appreciates in-kind donations for our schools and residences, such as school supplies, household cleaning supplies, childcare supplies, personal hygiene items and more!